The Sant Andreu Jazz Band Association is a not-for-profit organization born of the educational project of the band of the same name: a jazz orchestra with more than 50 musicians from six to twenty years old, led by the musician Joan Chamorro. 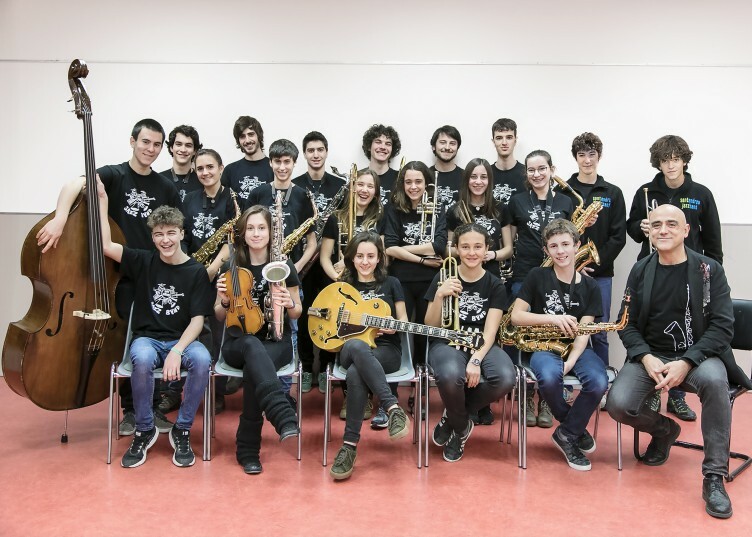 The history of the pedagogical project of the Sant Andreu Jazz Band is that of a success cooked with low heat, after 12 years of work, without haste or great ambitions, and that aims to go further with the Jazzing Festival of Jazz Sant Andreu and the Jazzing Club. Promote jazz on a general level, such as live music that is, and cause a discovery. 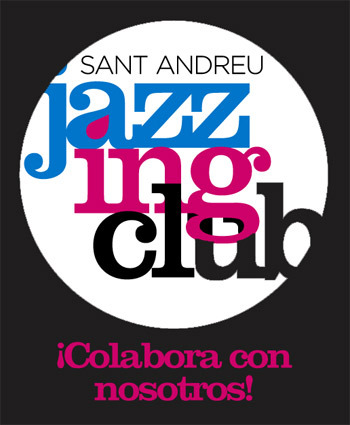 Encourage the youngest public in Barcelona and break the clichn that jazz is for minorities. Link jazz with other artistic expressions, such as poetry, cinema, photography or oral narration. Promote quality local jazz groups. We hope to have your presence and that you enjoy much of this event. We surely will have a great time!